The Skincare range Time to Smooth slows down the skin’s ageing process. 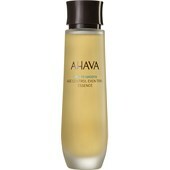 This is primarily due to precious active ingredients from the Dead Sea. 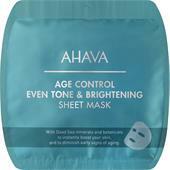 These natural ingredients serve to clarify the skin giving it an intensive boost of hydration. 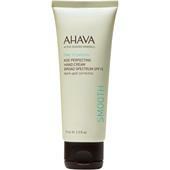 The face care products smooth wrinkles and produce an even complexion. 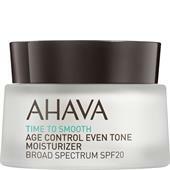 The Time to Smooth range uses a complex named Osmoter which utilises the full power of the Dead Sea in concentrated form. For best results use the face care products for day and night plus the complementary skincare range in order to maintain your good looks. 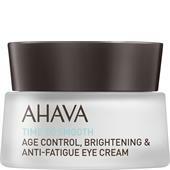 Skincare products that maintain the skin’s moisture balance are an effective anti-ageing tool. 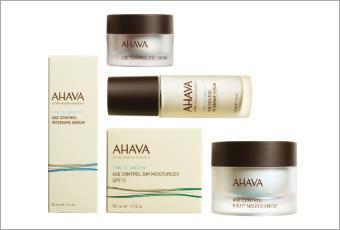 The Ahava beauty range offers you superior skincare for both day and night. In addition, you can use a tinted moisturising day cream from the same face care range. 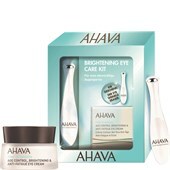 For intensive skincare Ahava offers anti-ageing eye cream and an active serum for a powerful anti-wrinkle treatment. 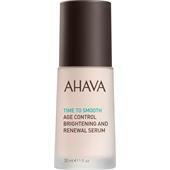 The serum also contains retinol and the natural 3D complex.